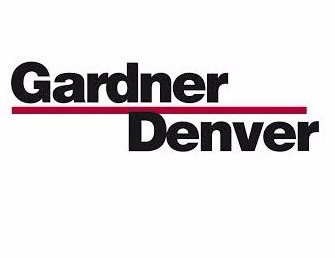 Gardner Denver New Zealand specialises in the design and manufacture of industrial blowers, vacuum pumps and compressors. Gardner Denver New Zealand holds comprehensive stock inventories in their Auckland and Christchurch warehouses, offering a full range of engineering support, technical and maintenance services. Contact us today for all your needs for Vacuum Pumps, Blowers & Compressors or visit our website for more information! Elmo Rietschle, Robuschi and Gardner Denver are some of the best known brands in the vacuum and blower market and as part of the Gardner Denver group, we excel in high quality vacuum pumps and blowers covering a unique range of technologies. Along with its large range of compressors and its strategically located operations throughout New Zealand, Gardner Denver New Zealand is well placed to provide the solution you need. Office Manager Deborah looks after invoicing, reconciliation, staff payroll, AP. She assists with service work including setting up jobs, ordering parts where required, customer service and reception.